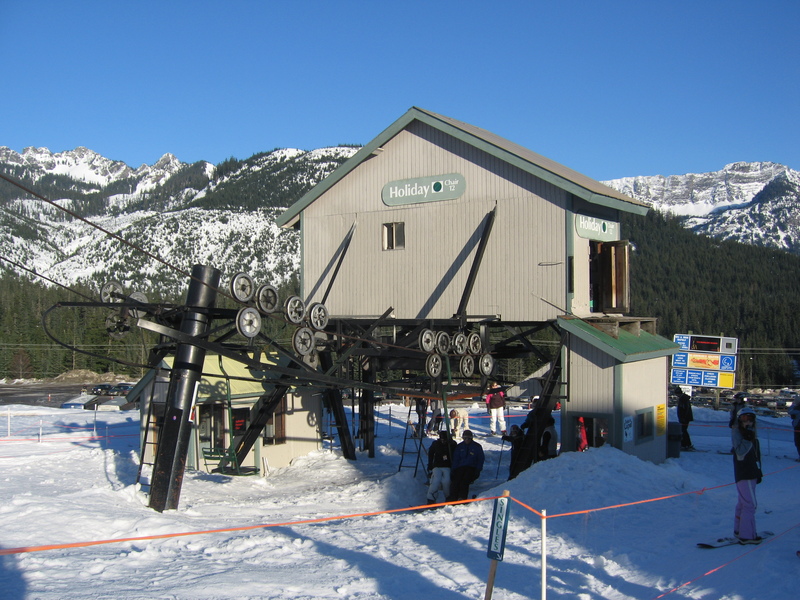 Opened in 1965 and converted to a triple in 1999, the Morning Star lift acts as a major out-of-base people mover at Bogus Basin and will be replaced this summer. 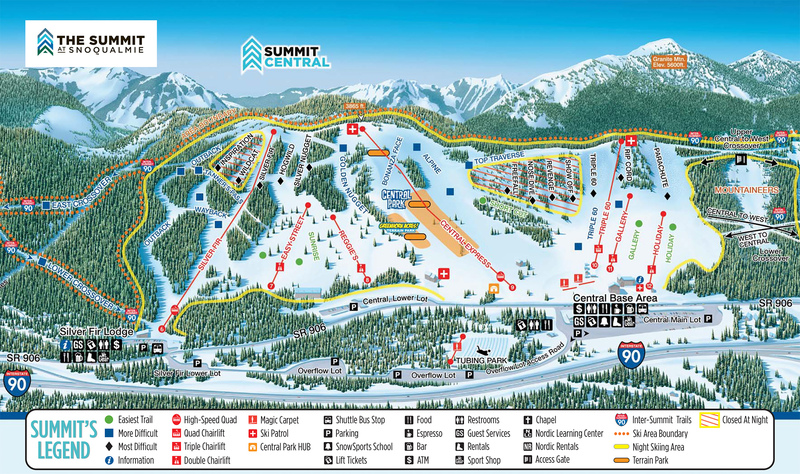 Make it an even six new lifts slated for construction across the great state of Idaho this year. Bogus Basin announced today it will replace the Morning Star triple with a 3,100 foot detachable quad chair from Doppelmayr USA in time for next winter. Capacity will increase and ride time will quicken dramatically to just over three minutes. The Morning Star Express will rise approximately 625 vertical feet and service a variety of tails from beginner to expert. 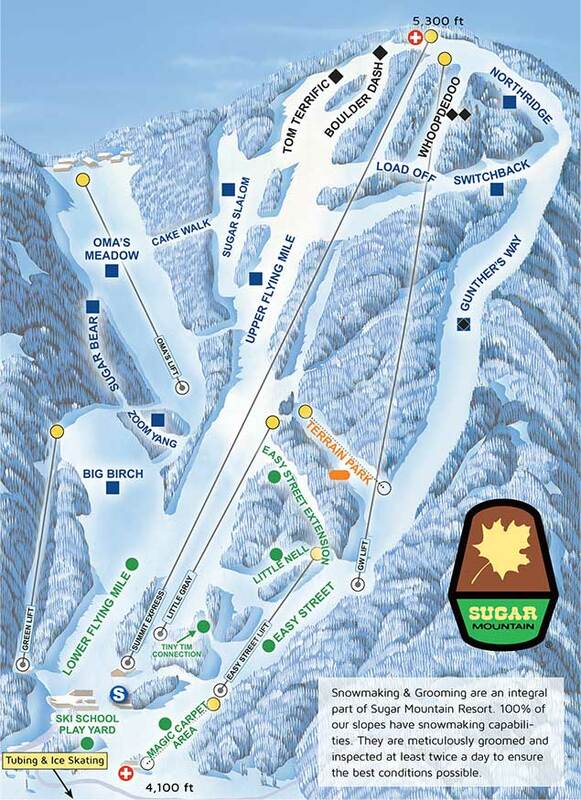 Nearly all of Bogus Basin’s terrain will be serviced by high speed lifts beginning next winter. 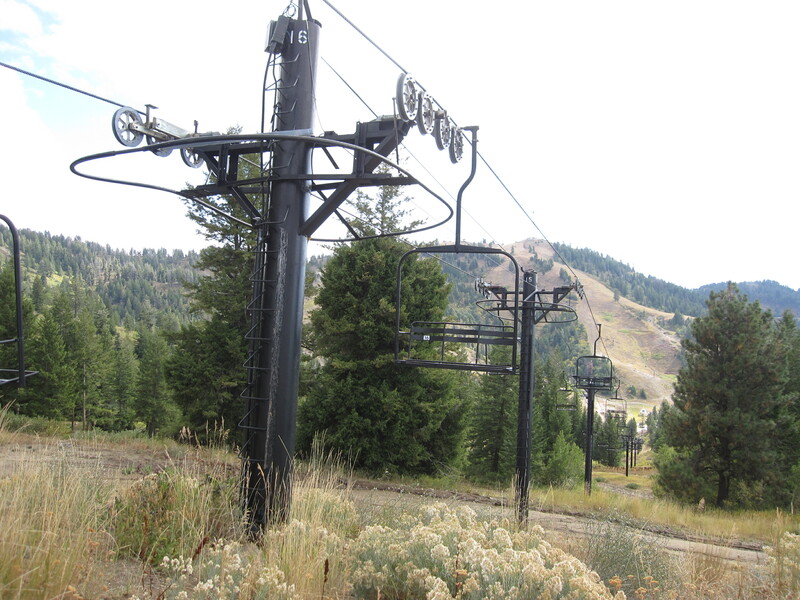 “We are really excited about an improvement that will have a tremendous impact on the flow of guests throughout the area in winter and summer,” said Kevin Settles, Bogus Basin board chairman in a press release. 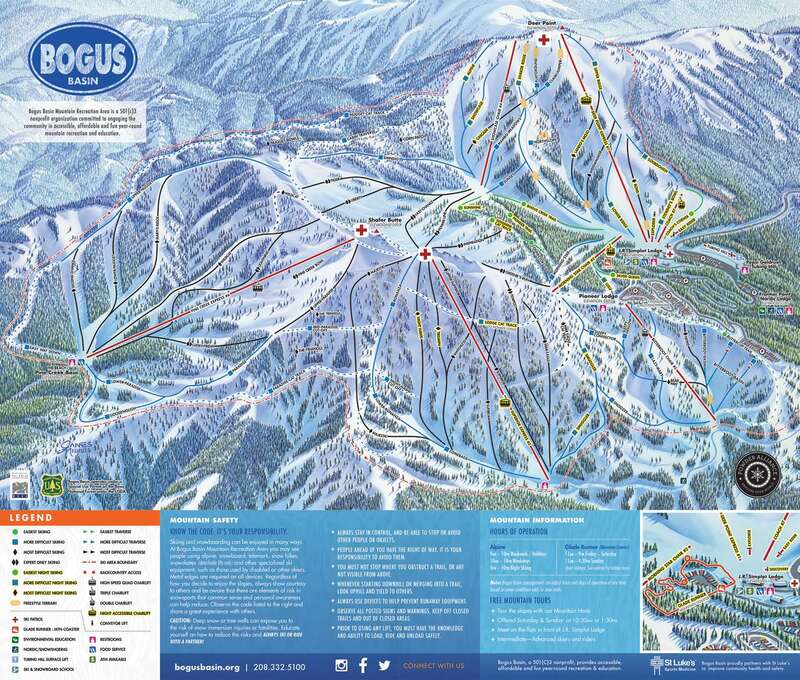 “The community has been incredibly supportive of the changes that have happened at Bogus Basin over the past three years, all of which are part of a comprehensive master plan.” Bogus is the largest 501(c)3 nonprofit ski area in the country and operates a fleet of seven chairlifts on 2,600 acres. Expect the $5 million lift to open some time in December. The world’s first high speed quad is finally headed for retirement after 38 winter seasons in two countries. 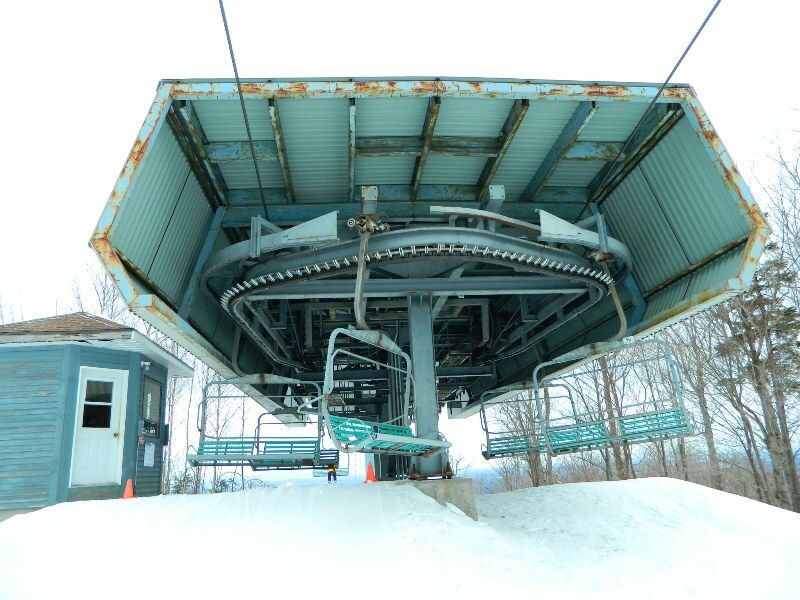 Owl’s Head in Quebec will dismantle the Lake quad this spring, a machine which originally entered service at Breckenridge as Quicksilver in 1981. The Doppelmayr detachable moved to Quebec in 1999 but has been out of service of late due to mechanical problems. The soon-to-be-gone Lake lift utilizes chain conveyors and a remote tension bullwheel unlike modern detachable lifts. Photo credit: rodo_af, remontees-mecaniques.net. 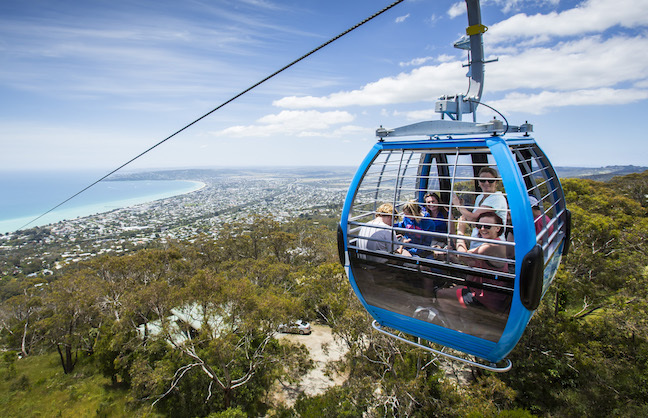 When Super Bowl LIV kicks off in Miami a year from now, a Doppelmayr gondola could offer fans a bird’s eye view just outside the stadium. VenuesNow reports Miami Dolphins President and CEO Tom Garfinkel has been working on the idea for a sky ride over the past year and the team is now ready to spend $3 million on the gondola. The 1,800 foot lift will travel near the courts used for the Miami Open tennis tournament. “It’s less of a transportation thing and more of a novelty to be up above the tennis and the crowd. We’ll have it in place for Super Bowl next year,” he says. The big game is set for February 2, 2020. A sample photo of a CWA Omega safari style cabin provided by the Miami Dolphins. 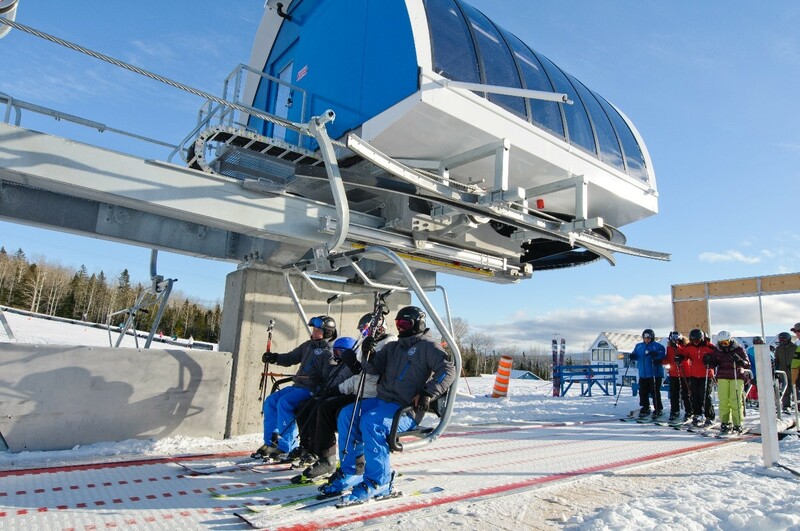 A ride on the new gondola will take approximately ten minutes, though the operating schedule and pricing have not yet been determined. 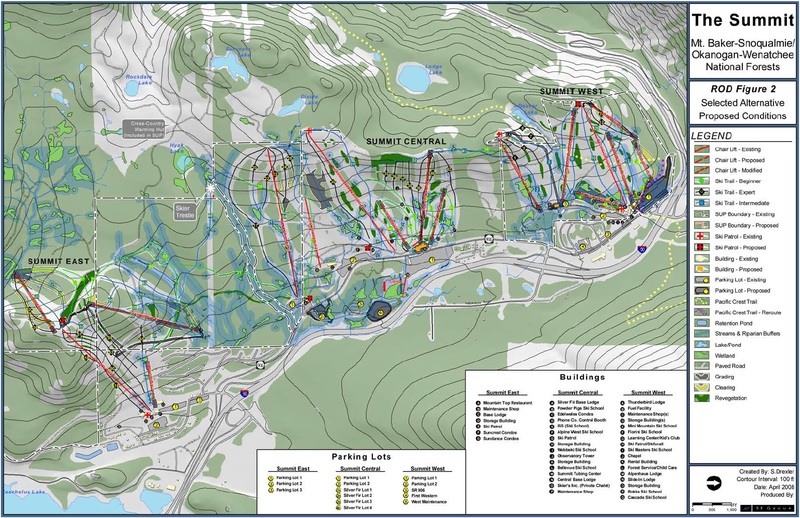 Doppelmayr USA is also poised to build a new gondola this year at the Olympic Ski Jumping Complex in Lake Placid, New York and another at Steamboat, Colorado. Also in Florida, the company is nearly finished constructing three innovative gondolas at Walt Disney World, which will go into operation sometime this fall.